In the previous article, we took a quick look at a new source-to-image (S2I) builder image designed for building and deploying modern web applications on OpenShift. While the last article was focused on getting your app deployed quickly, this article will look at how to use the S2I image as a “pure” builder image and combine it with an OpenShift chained build. 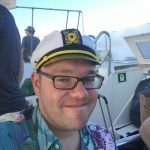 Integration testing is still an important step in a CI/CD pipeline even when you are developing container-native applications. Integration tests tend to be very resource-intensive workloads that run for a limited time. I wanted to explore how integration testing technologies and tools could leverage a container orchestrator (such as Red Hat OpenShift) to run faster and more-dynamic tests, while at the same time using resources more effectively. In this post, you will learn how to build behavior-driven development (BDD) integration tests using Cucumber, Protractor, and Selenium and how to run them in OpenShift using Zalenium. The code for the example of this article can be found on GitHub in redhat-cop/container-pipelinesh. Recently, I wrote a post called Zero to Express on OpenShift in Three Commands, which shows how to get started using Node.js, Express, and OpenShift together as fast as possible using the Node.js s2i (source-to-image) images that were recently released as part of Red Hat OpenShift Application Runtimes (RHOAR). This post will add to the last one and show how we can start to debug and inspect our running code using the Chrome Developer Tools (DevTools) inspector. What does this mean for your enterprise? 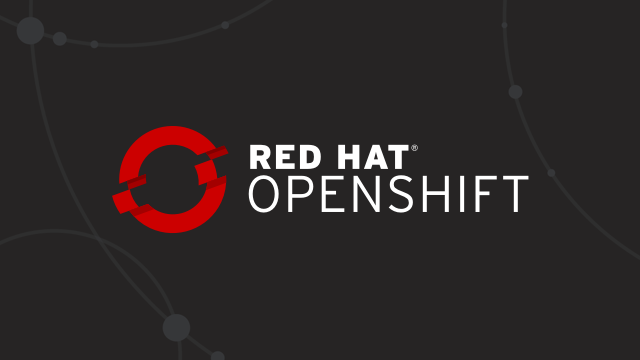 Where does it fit, and how can Red Hat OpenShift Application Runtimes help you use this technology? Join this session for the answers. We’ll also demonstrate how quickly you can set up non-trivial enterprise-grade Node.js applications on Red Hat OpenShift Container Platform. We’ll explore how to integrate with other open source technologies, such as Istio, and discuss strategies for your Node.js development and deployment pipeline, including canary and blue/green deployment strategies. Register now and join the live presentation at 12 p.m. EDT, Thursday, April 19th. 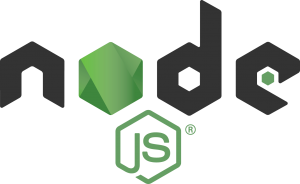 With the recent announcement that Node.js is generally available as part of Red Hat OpenShift Application Runtimes, I wanted to see how easy it was to deploy an Express.js app on OpenShift. Today Red Hat is making Node.js generally available to Red Hat customers through a subscription to Red Hat OpenShift Application Runtimes (RHOAR). RHOAR provides application developers with a variety of application runtimes running on the OpenShift Container Platform.